From corporate events and large scale charity fundraisers to family get-togethers, golf outings at Avila Golf and Country Club are events that provide lasting memories. 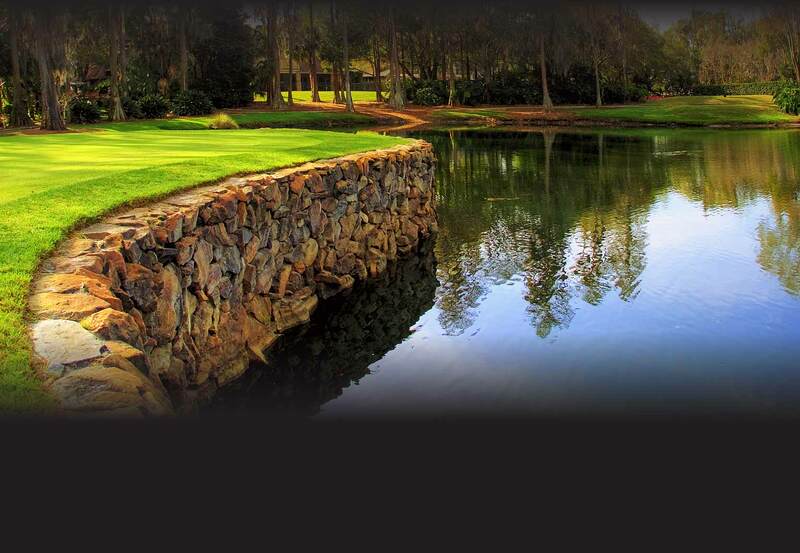 For over three decades Avila has been rated as one of the premier golf courses and exclusive residential communities in the United States. The Jack Nicklaus 18-hole designed course is a challenge for golf enthusiasts and offers five sets of tees for all levels of play. Our PGA professionals will orchestrate your golf tournament and coordinate tournament logistics. From guest arrival at the bag drop to customized scorecards, event scoring, and finally an awards presentation, we are confident your event will flow seamlessly.